Year 12 MVRUS Smashing Day Out! 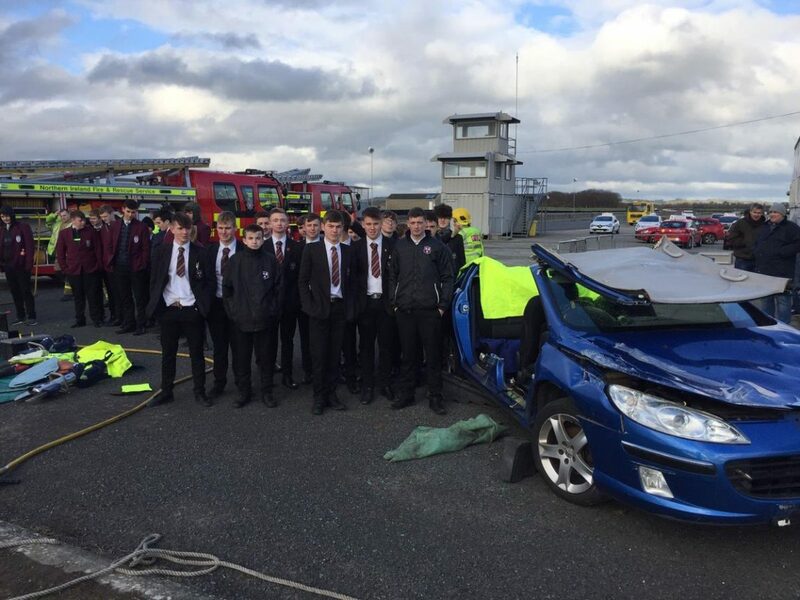 Thank you to @PoliceServiceNI @NIFRSOFFICIAL and @Autoline for hosting a terrific Young Drivers’ Day at Bishopscourt race circuit today. Our Year r12 MVRUS class had a very informative and interesting day out. U14 & U16 Girls Hockey Victories!